Watson McDaniel – W.T. Maye, Inc.
For more information on all of our Watson McDaniel products Contact Us Today! 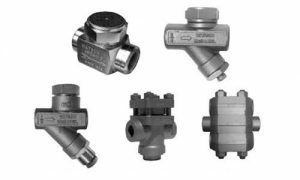 Watson McDaniel Company is your one-stop source for industrial steam and fluid specialty products. 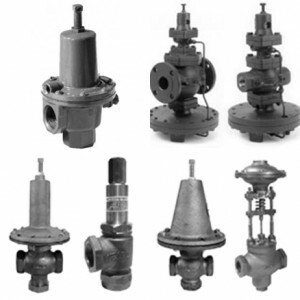 Watson McDaniel is an ISO 9001 Certified and ASME Qualified manufacturing company. Watson McDaniel’s manufacturing facilities are among the best in the industry. 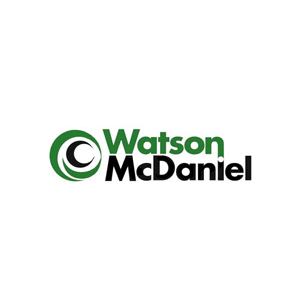 Watson McDaniel serves the global marketplace with manufacturing plants located throughout the world. 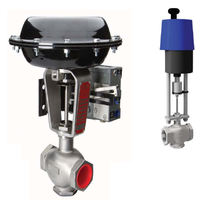 To learn more about our Watson McDaniel products Contact Us Directly.